It was a big weekend of sailing, with some testing skiff conditions seeing numerous DNFs and DNSs over the four races completed. A total of seventeen skiffs competed across 7 different classes. 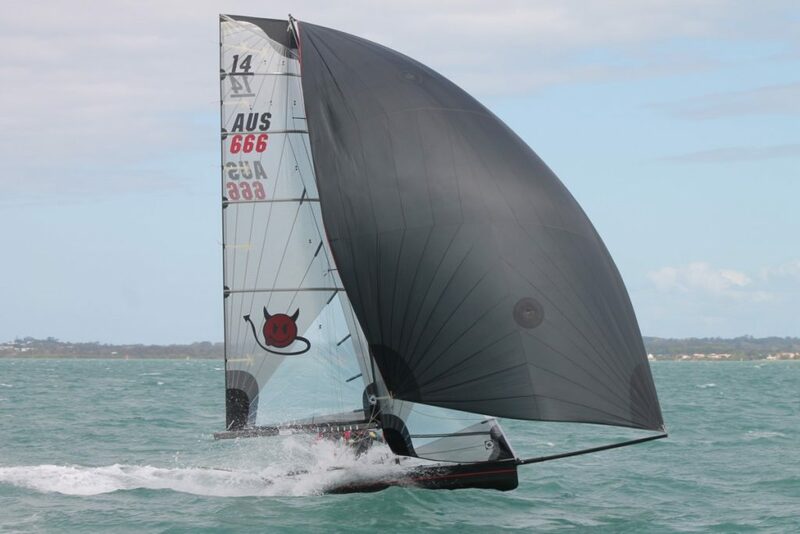 The overall winner was El Diablo (14ft Skiff), congratulations! Big thanks as always to our race officials from both the Brisbane 18 Footers and Darling Point Sailing Squadron.